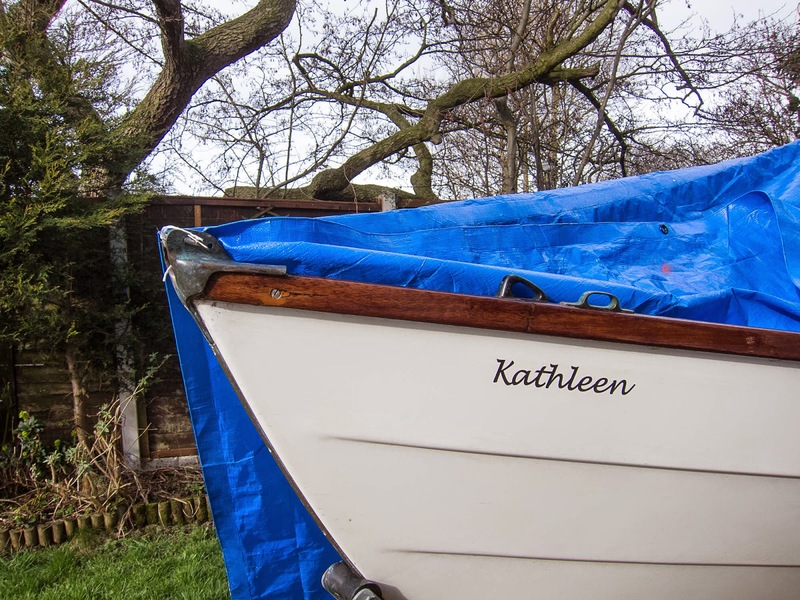 Amazing what can be done with some CAD software and vinyl cutter, at last Kathleen has a name. 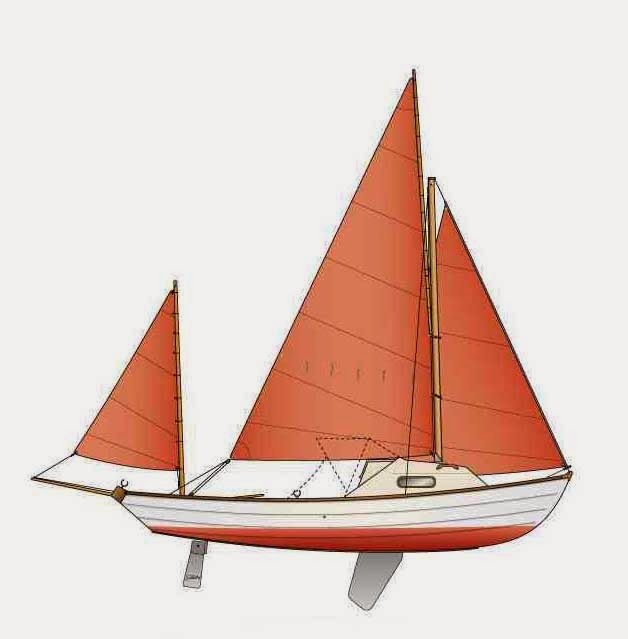 The start of the new season looks near now and so some jobs need completing, which include servicing the outboard (which seems to have gone well), making a new weather board and also changing the rig to accept the new high peak mainsail that has been ordered from R&J sails. Several other minor jobs have already been completed, such as repainting the inside of the lockers and rudder. This year things are much easier, after much effort over last winter.